How can the Yamaha Motiv make it into the top 10 British cars in Autocar? Apparently this is a reader survey but I agree with Antony: how on earth can a car that is not even produced, the Yamaha Motiv, wind up in the top 10? 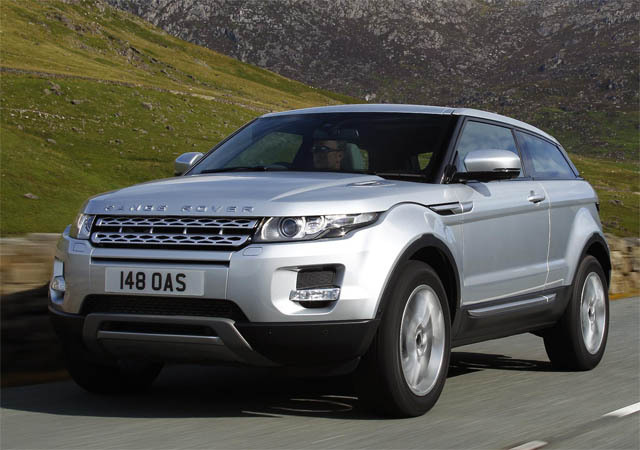 There are 100 in the full list—in other words, there are many more likely candidates of cars that readers have, well, seen and heard about. How strange that something previewed once at last year’s Tokyo Show can make it. On Twitter, Autocar deputy digital editor Lewis Kingston tells me, ‘We’ve run a few big stories on it before’. While I don’t know the methodology, I still find the odds of the Yamaha getting there very, very slim. Incidentally, the Austin Metro didn’t make it. [A senior MG Rover insider] claims MG Rover bosses were offered a life raft shortly after they bought MG Rover for a tenner. Realising that Rover’s L-series diesel engine was hopelessly outclassed, they approached Fiat about buying in its JTD diesel. Fiat, the insider claims, came back with an amazing offer. 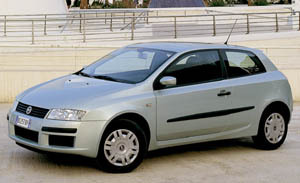 MGR could have the diesel, but it could also license the Fiat Stilo platform. Fiat had installed at least double the capacity that the slow-selling Stilo needed and had capacity to spare. The fact that the Phoenix Four didn’t return Fiat’s call suggests that they never really intended to turn MGR around by their own efforts. The comments on the Autocar website are very good, too. Free from the crass junk that passes for comments on many automotive sites. Naturally, Keith Adams and AROnline beat us all in revealing this, ages ago.